Akelius Real Estate Management has purchased one of the Greenspan family’s last remaining properties. The company closed on the $30 million purchase of 336 West 95th Street, a 44-unit, 41,000-square-foot property with a mix of rent-stabilized units and free-market apartments. The U.S. arm of the Swedish real estate giant Akelius has been increasingly eyeing Upper Manhattan properties, and recently bought 1274 Fifth Avenue for $44 million. The company launched its New York operation in 2015 and initially sought rent-stabilized buildings in Brooklyn. But recently it has targeted a number of market-rate units in Manhattan. In August, it paid close to $160 million for two adjacent Chelsea buildings and one in Gramercy. 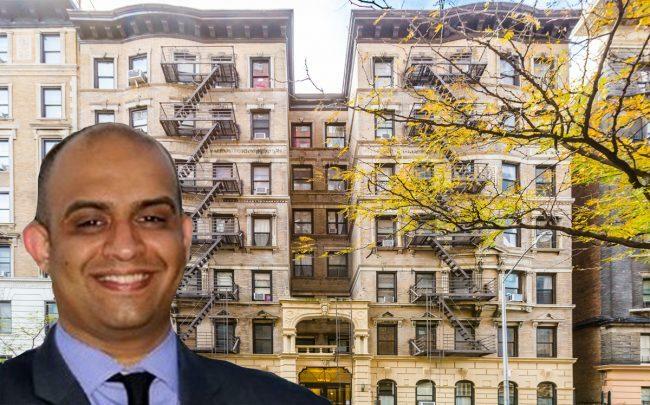 Kunal Chothani, head of New York at Akelius Real Estate Management, said an operational issue made for a slow start to the company’s acquisitions in Upper Manhattan. “We built up property management to the degree that we can now buy in good locations in Manhattan and Brooklyn,” he said. The Greenspan family owned the Upper West Side building for more than 50 years, according to property records. It was part of a seven-building portfolio put on the market by the late Abe Greenspan, who was the chairman of Belmar Realty Corp., for $100 million, or $285,700 per unit. The package was called the “BMH 350 portfolio,” in reference to the Bronx, Manhattan and Harlem locations and the number of units. 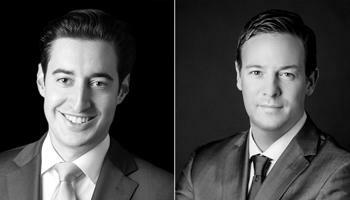 Marcus & Millichap’s Joe Koicim, Peter Von Der Ahe, Seth Glasser and Jake Kahn represented both parties in the deal. Koicim said the asking price for the Upper West Side building was dropped from $37 million to $33 million, before Akelius went into contract. He said the property was signed within 30 days. The broker team was also involved in the sale of four Bronx buildings in the Greenspan portfolio to Lightstone Group for $50 million. There remains two buildings unsold in the portfolio — 1975 Adam C. Powell Boulevard in Harlem, and 345 East 92nd Street on the Upper East Side. Both are currently in contract, according to Koicim.